Have you ever wondered how egalitarian and complementarian marriages play out differently on a day-to-day level? 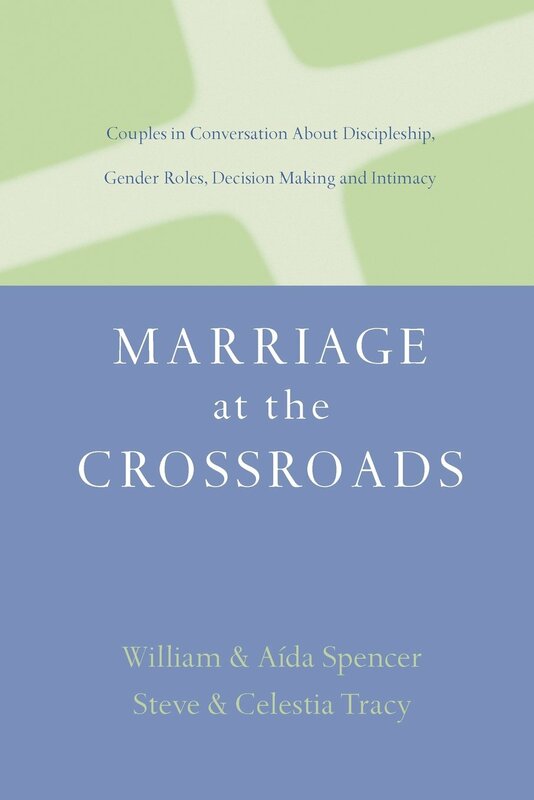 In this unique book AÍda and William Spencer and Steve and Celestia Tracy, two couples from the differing perspectives of egalitarianism and soft complementarianism, share a constructive dialogue about marriage in practice. They cover a variety of topics like marriage discipleship, headship and submission, roles and decision-making, and intimacy in marriage. Also included are responses from three additional cultural frameworks: North American Hispanic, Korean American, and African American. Whether you're still working out your views on marriage or have found an approach you're comfortable with, this book will help you better understand the two perspectives on the ground level. While the theological starting points are different, you may be surprised to see the degree of convergence on practical issues as the dialogue unfolds.